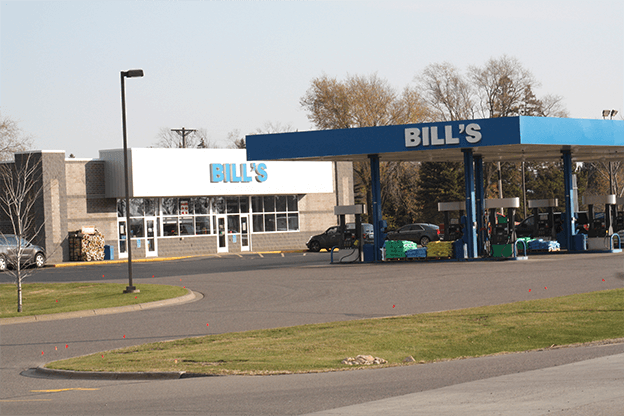 Bill’s Superette is a locally owned convenience store specializing in groceries that has been operating for over 50 years. Our first priority at Bill’s Superette is to serve the customer promptly in a friendly, personal and sincere manner. We strive to provide efficient high quality customer service to every customer while effectively maintaining our standards of a clean environment and positive atmosphere. Our wash uses only fresh, clean, softened water which allows you to get a superior cleaning experience.